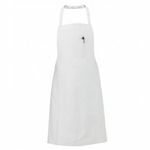 Chef Revival has been providing quality professional apparel for the restaurant sector for over 20 years. 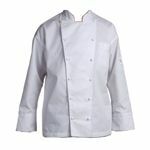 Founded by Chefs, the company takes into consideration the real-world experience of kitchen and server staff to create appropriate and functional coats, jackets, shirts, pants, aprons and headwear. 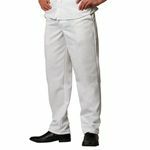 Breathable materials, comfortable fit, elegantly efficient design. 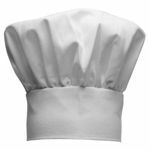 So your Chefs, Cooks, and Servers look and perform their best.